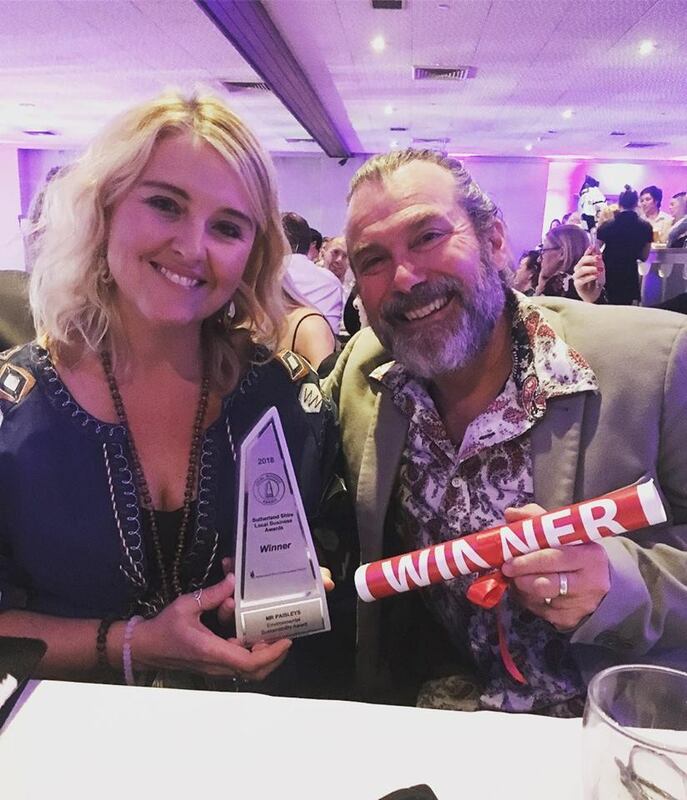 Congratulations to Mr Paisleys Café, winner of Sutherland Shire Environment Centre’s Sustainability Award in the Local Business Awards, presented last night. educating customers about environmentally-friendly practices. We hope that the great example that Mr Paisleys has set will encourage other businesses to adopt eco-savvy business practices too. We’d also like to congratulate winner of the highly-commended Sustainability award: Cheeky Wipes Australia. More about their great work soon.